Despite being a relative newcomer to the smartphone market, Nintendo has plans to keep a steady supply of games coming. 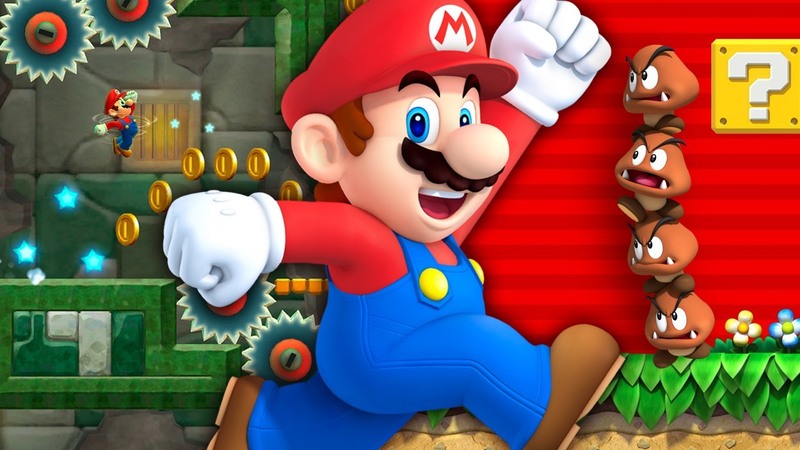 It really wasn't long ago that Nintendo was entirely missing from the Android/iOS mobile gaming market. It just wasn't their schtick, and a proper Nintendo game on cell phones and tablets would have just felt strange. Thankfully, times have changed, likely in big part to the wild success of Pokemon Go. Nintendo has now more than earned their place on the smartphone market, and it seems those good vibrations aren't set to end anytime soon. Speaking at a Q&A session for investors, Nintendo president Tatsumi Kimishima said that the company plans "to continue releasing two to three titles per year that consumers can enjoy as Nintendo's smart-device applications." Big N has certainly hit a stride so far — Miimoto found quick popularity for a while, and the recently-released Super Mario Run and Fire Emblem Heroes are doing as well or better than the company might have expected. Nintendo had announced plans to release a fourth smartphone game, Animal Crossing, in March of this year, but that title has since been delayed to a period between April of 2017 and March of 2018. As to whether or not Animal Crossing counts among the two or three planned for the next fiscal year remains to be seen, but with the quality of Nintendo's software released so far, mobile gaming fans should certainly have more than enough fun to tide them over in the coming months.